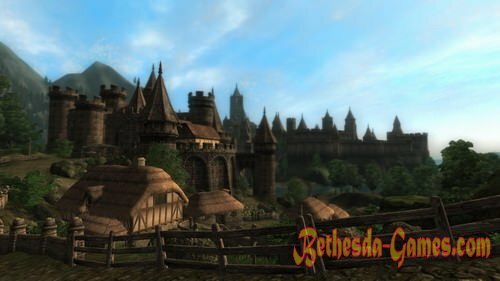 Install Mod Nehrim on the already installed game Oblivton. Nehrim world built entirely by hand and very detalizovannye than favorably with Oblivion. But he is less. For comparison: in Nehrim 555,840 locations of objects in 9622, the population of 1,285 NPC; in Oblivion 907,983 objects in 32,000 locations. 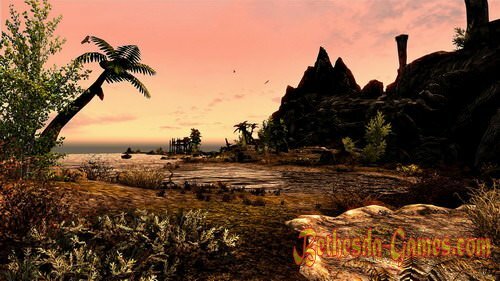 1616 scripts take care of interestingness and variety of gameplay for the main quest 35 parts and about 30 side quests. The game has its own soundtrack of about 50 tracks and a German voice, performed by professional actors and TV presenters (56 votes). After, in the game a lot of new weapons, armor and spells. Testers noted that the passage may take about 40-50 hours. The plot tells of confronting men, gods and fate. People are tired of predestination over - they want to decide for themselves. In Nerima is a series of revolutions in which you have to directly participate. Free will and the future of people depend on you, because you - one of the gifted.